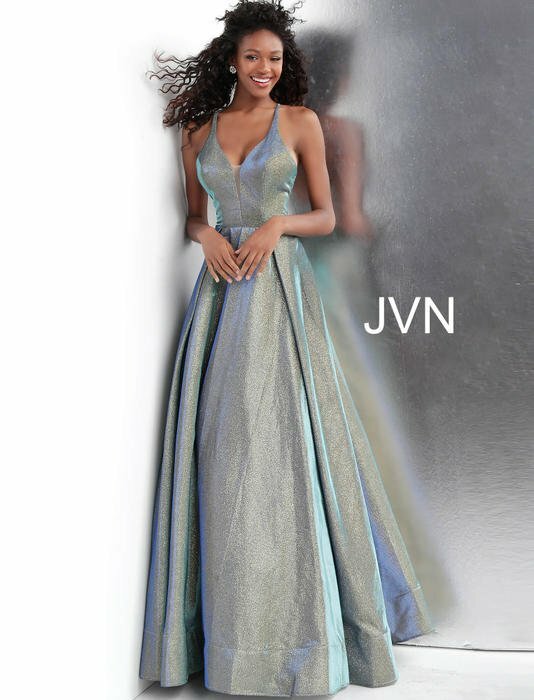 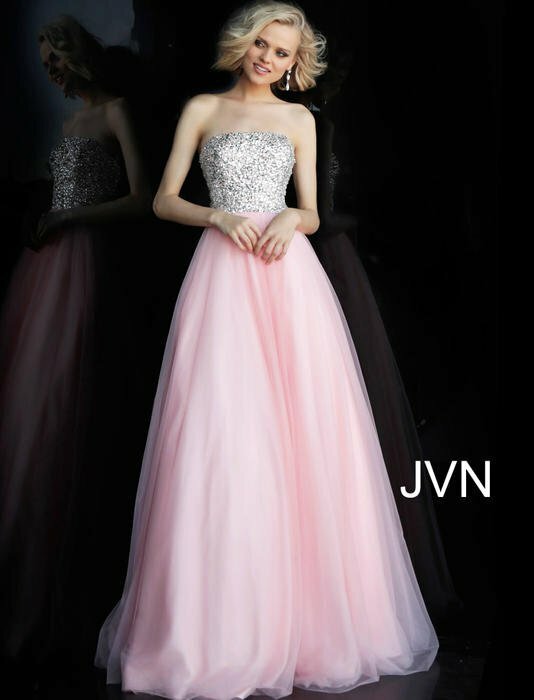 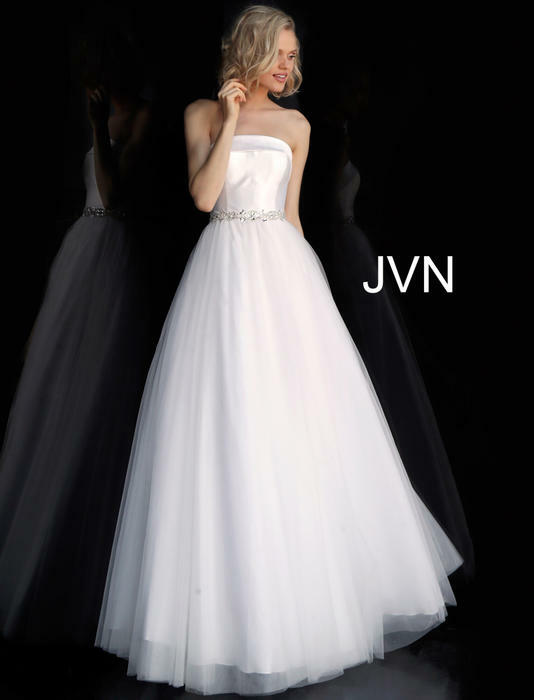 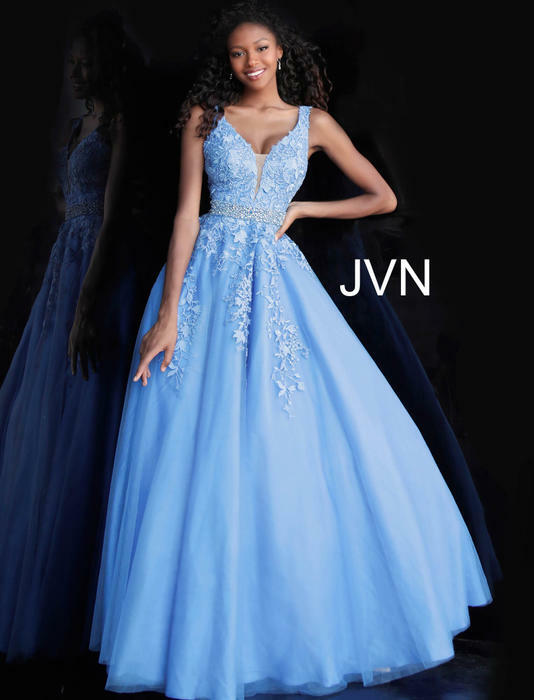 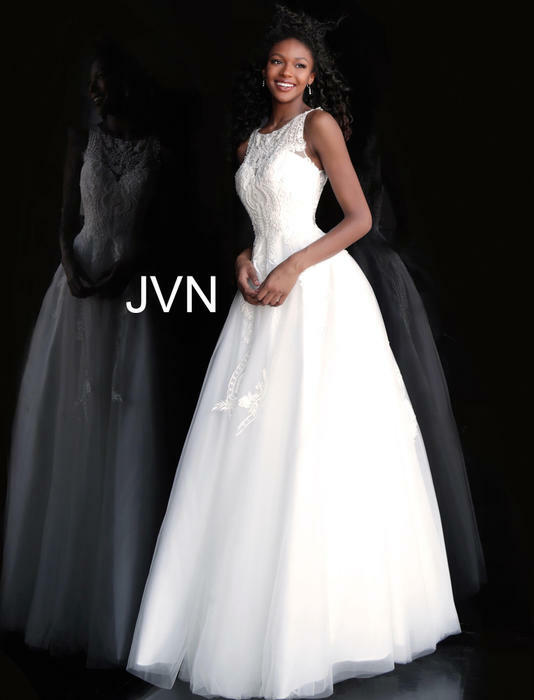 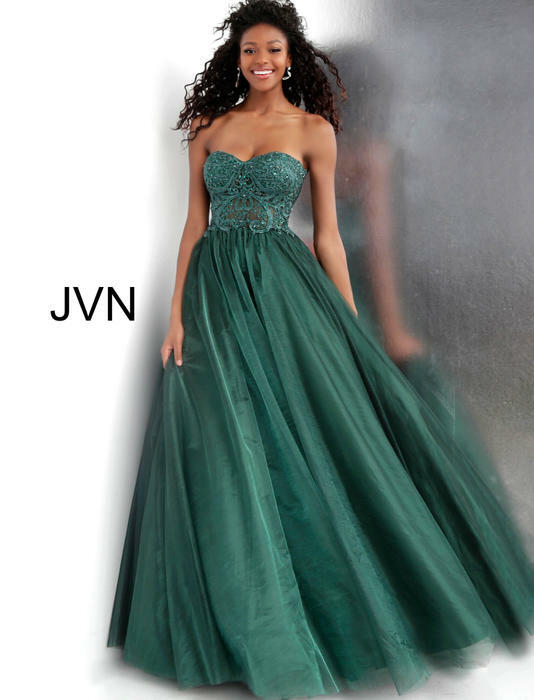 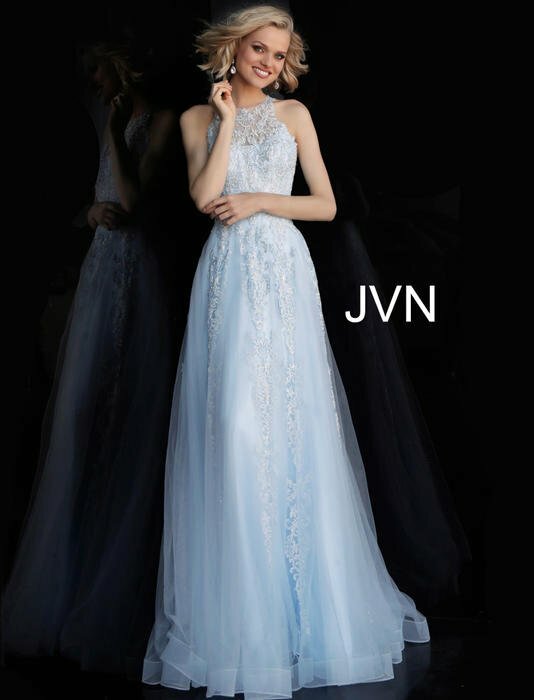 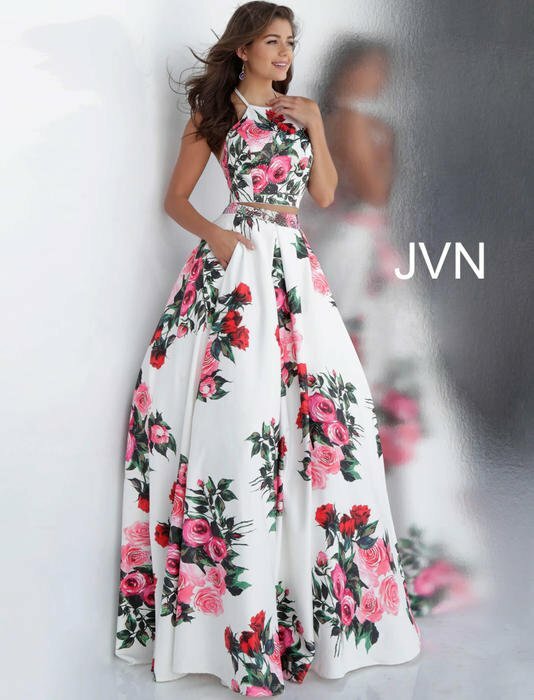 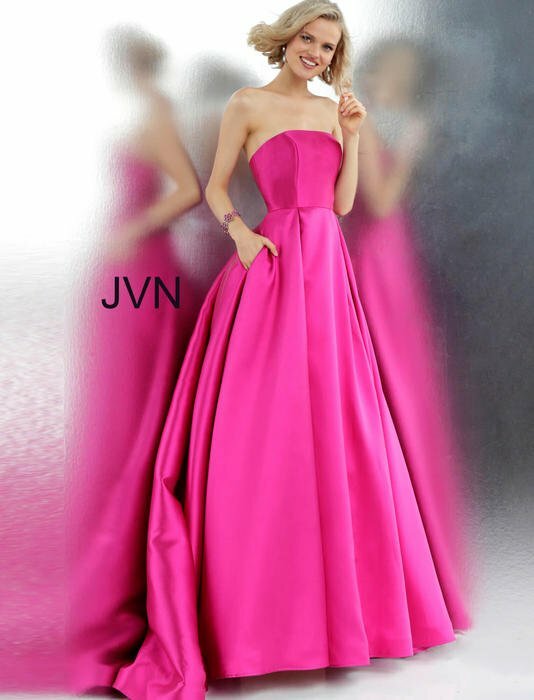 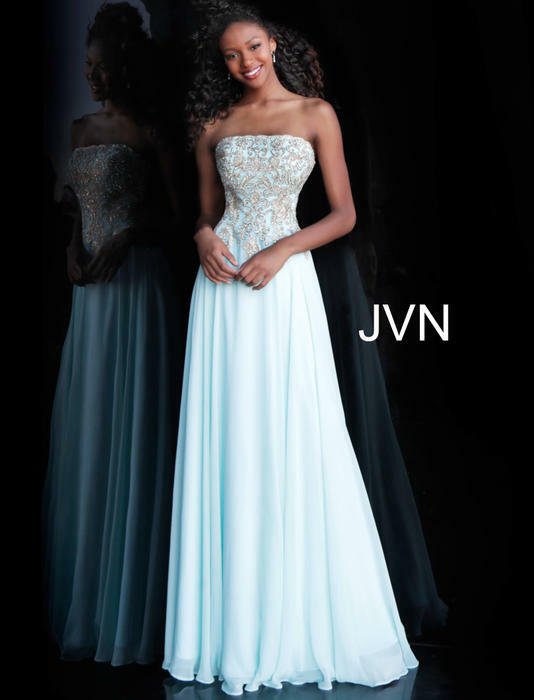 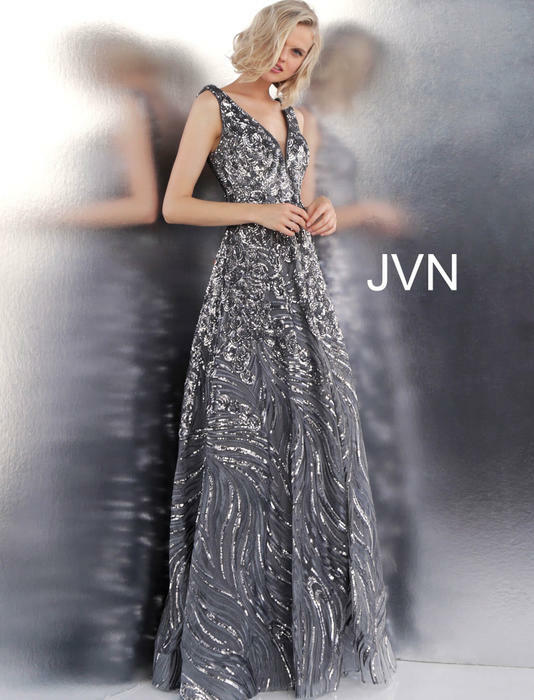 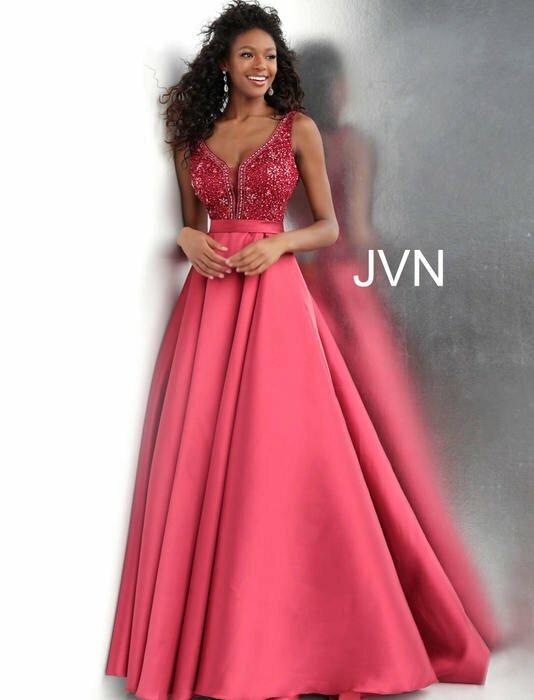 Faulkenbery's Bridal is proud to be a retailer for JOVANI, the top selling brand for evening wear and special occasion. 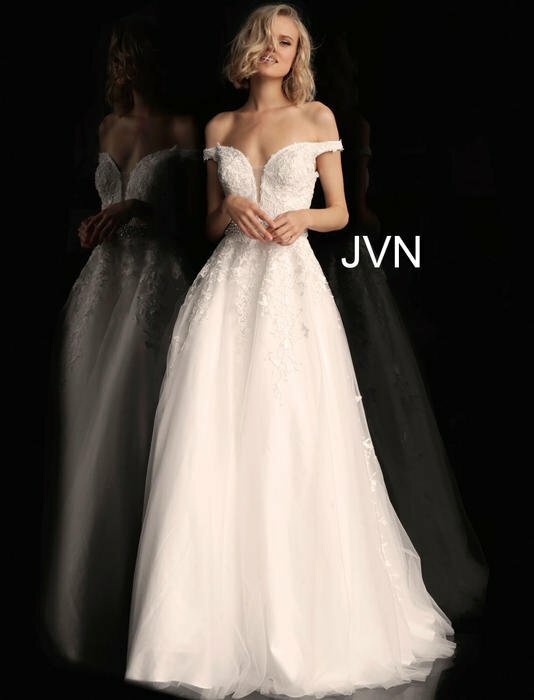 Receiving the privilege of becoming a JOVANI retailer means that JOVANI recognizes Faulkenbery's Bridal as being an elite retailer with top-level customer service, an honest reputation and a longstanding loyalty to the brand. . Faulkenbery's Bridal is one of the few retailers who are allowed to sell JOVANI's designer dresses online, giving Faulkenbery's Bridal priority selection on the newest and most popular designs.